Concrete is a unique material that combines the characteristics of natural stone with the flexibility to look raw and untouched or polished and refined. CONCRETE PANELS allow us to harness natural properties and incorporate them into both interiors and exteriors due to its ruggedness. From wall cladding to flooring concrete, the applications are endless. We invite you to get in touch and discuss the possibilities. 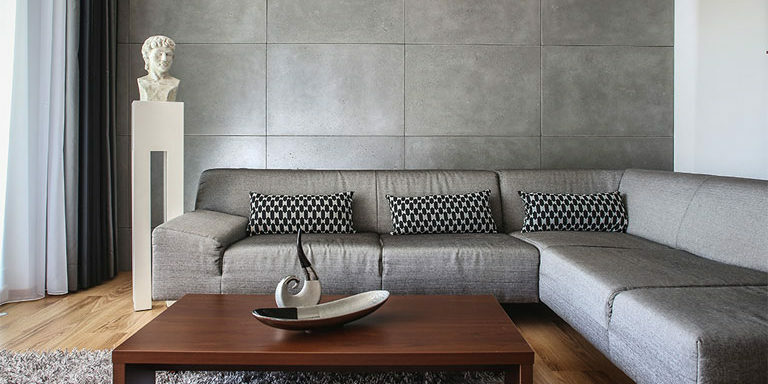 CONCRETE PANELS come in 5 main shades and in various panel sizes. 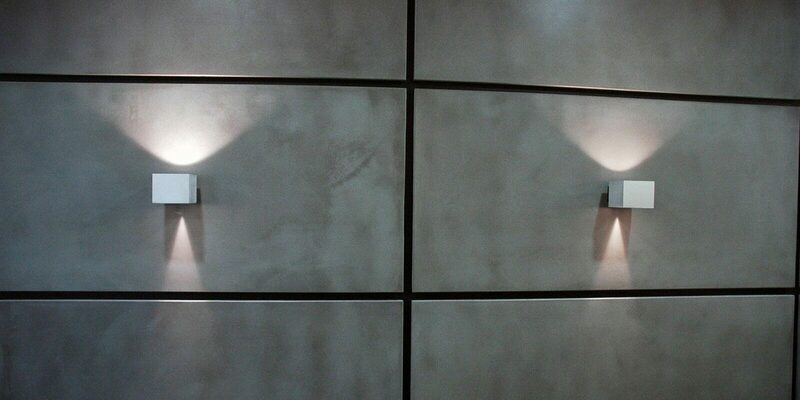 For a lightweight option we also provide CONCRETE EFFECT PANELS made from gypsum. These panels do not have the same water/ weather resistant properties as real concrete, however for inside spaces can still give that architectural look. 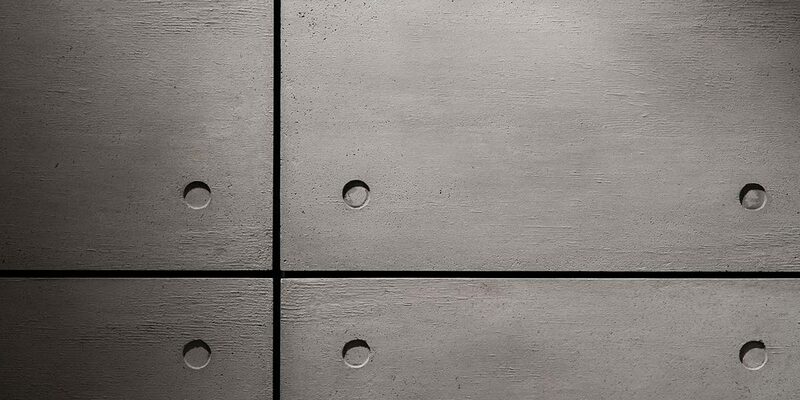 You can supplement the industrial look by adding brakets and rivets that really enhance the look. Take it up a notch and we can even add logos into the concrete for ultimate customisation. Tell us more about your upcoming project, and consult our Specialists!